Laura Kenny has withdrawn from today’s Omnium because of illness and will be replaced by fellow Olympic champion Katie Archibald. “I haven’t been feeling right all week - for reasons we’re not sure of," said Kenny, who is a double Olympic champion in the Omnium. 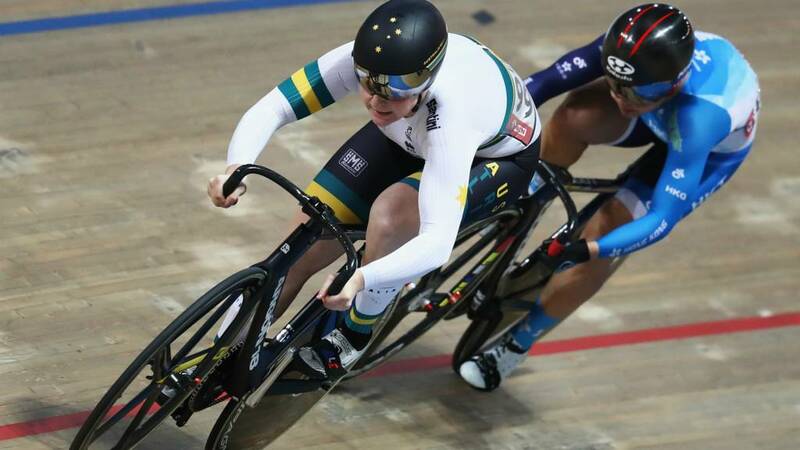 "My performances in the team pursuit over the last two days have been well off where I have been in training over the last two weeks. “I know Laura is disappointed she can no longer compete out here in Poland, but it's the right decision for herself and her team-mates," said Stephen Park, performance director for British Cycling.